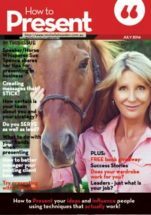 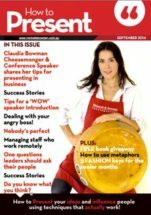 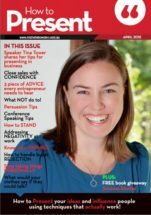 Welcome to ‘How To Present’ Magazine (April 2015 edition) – we invite you to hold your curser over the magazine image until ‘View in full screen’ appears. 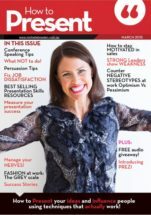 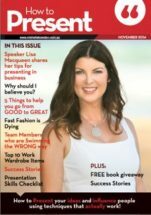 Welcome to ‘How To Present’ Magazine (March 2015 edition) – we invite you to hold your curser over the magazine image until ‘View in full screen’ appears. 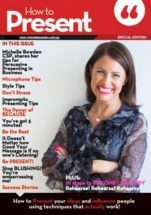 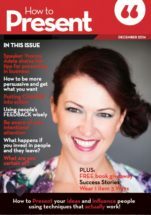 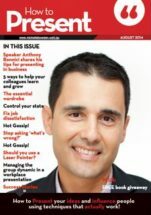 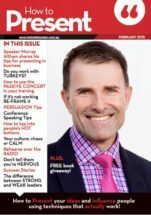 Welcome to ‘How To Present’ Magazine (February 2015 edition) – we invite you to hold your curser over the magazine image until ‘View in full screen’ appears.